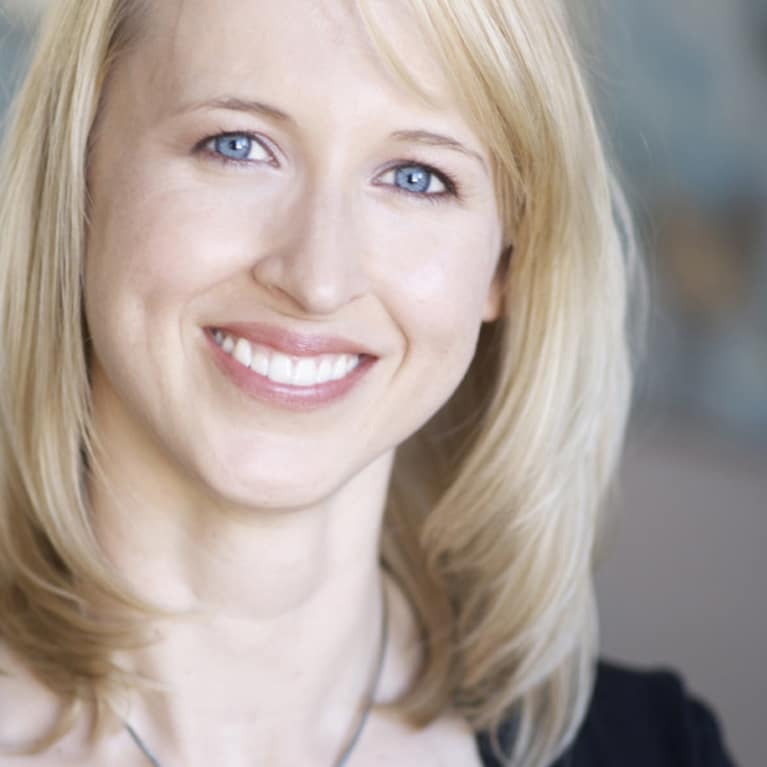 Brianne Grebil is a holistic esthetician and self-described "skin therapist". After finally winning her own 15 year struggle with acne, she now helps people get to the bottom of their skin problems, by teaching them how their physical, mental and emotional health ties into the appearance of their skin. She guides her clients to make healthy changes in their life that are then reflected in the health of their skin.